A medical breakthrough by scientists at Imperial College London could save thousands of heart patient’s lives. 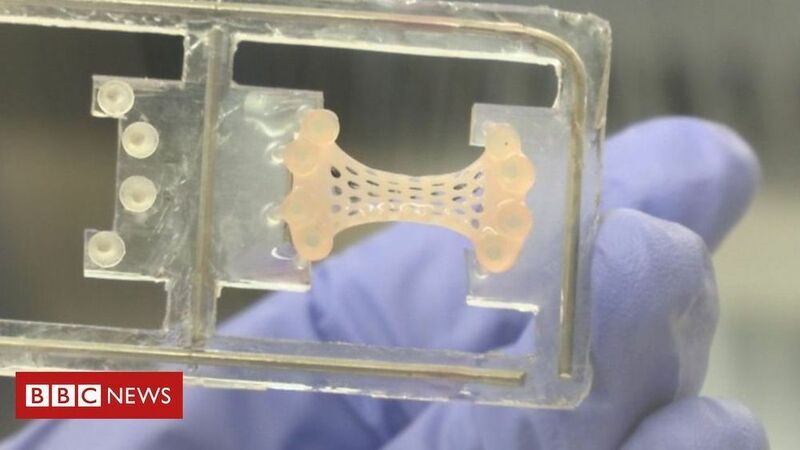 Working with the British Heart Foundation, they have developed beating heart patches which could restore the muscle strength lost after a heart attack. Claire-Marie Berouche has third-stage heart failure and she’s hoping the patch will change her quality of life.